Union SteamShip Co. Marina resort is a family operated business. Rondy and Dorothy Dike along with their daughter, Oydis Nickle operate the business. 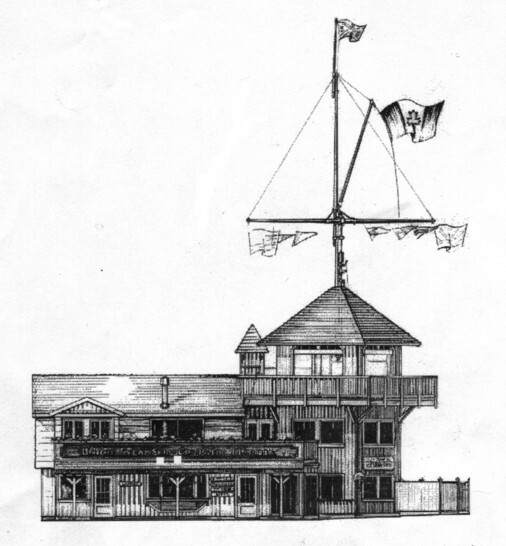 The Dike family purchased the Snug Cove Marina in 1985 and renamed it Union SteamShip Co. Marina. They have developed it into to one of the best west coast boutique marina resorts. 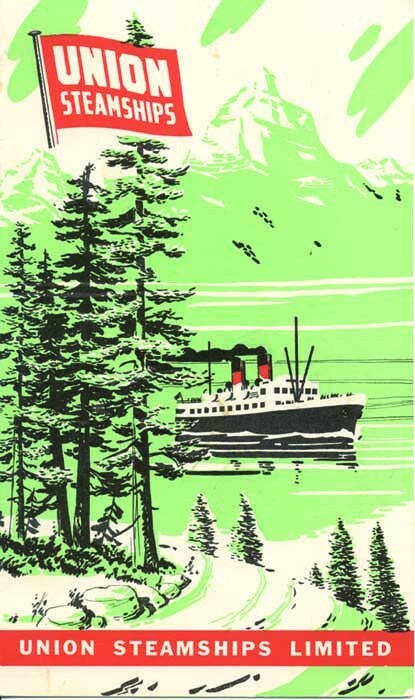 The vision was to recapture the heyday of the original Union Steamship Company back at the turn of the century. At Union SteamShip Co. Marine resort, we’re here to ensure that your visit to our pristine, natural wonderland is as exciting and fantastic as you dreamed it to be. Almost 100 years ago, at the turn of the century, Bowen started its celebrated life as a resort destination, mostly for day excursionists. Captain John Cates and his Terminal Steamship Company started the process, building a hotel and cottages in the Deep Bay area, just a five minute walk from Snug Cove. More than 100,000 visitors a year came to Bowen on the company's flagship, the Lady Alexandra, famous for its Saturday night dance cruises, when it would unload upwards of 1000 passengers to dance the night away at the Dance Pavilion. Today, excursionists still find Bowen an attractive destination as there are many outdoor activities to enjoy. From walking in the 600 acres of Crippen Park that surrounds the marina, to kayaking the waters of Howe sound, Bowen Island’s beauty will never disappoint. At its heart, the marina offers fantastic waterfront accommodations, in an incomparable setting. Bowen is an island of approximately 3000 permanent and 1000 seasonal residents who have fostered a wonderful, inviting sense of community. At its heart is the Union SteamShip Co. Marina resort, and we proudly own and operate the resort with same care and class it has always had. With outdoor activities and recreation a stone’s throw away, alongside beautiful, rustic accommodation and world-class amenities and service, the Union SteamShip Co. Marina on Bowen Island is the perfect place to go to get away from it all – while still enjoying the comforts and cares of a modern, thriving environment. We look forward to hosting you, and making your next Bowen Island visit one to remember.